If you have a question or would like to inquire about booking availability please use the form below and we will get back to you as soon as possible. Hello! Lucas and Elizabeth here. We both grew up vacationing in the Outer Banks with our families and have a deep love for it. 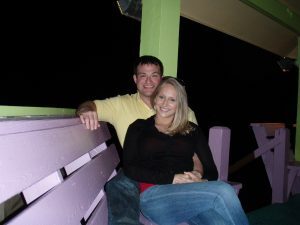 The photo you see above is from our first OBX vacation as a couple (we were babies!). 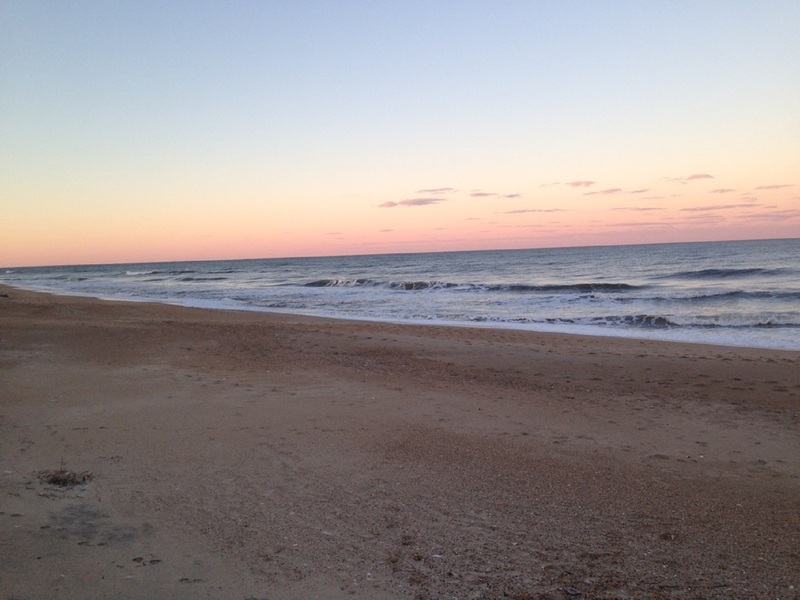 We are here to answer your questions and help you and your family create wonderful OBX memories.